"Without Whiteman and Kane, we have had to adapt a more robust 4-2-3-1 formation in recent weeks, but it has paid dividends with three wins in a row. We like to build from the back, create quick and direct moves into the attacking third and utilise the pace of Mallik Wilks and Kieran Sadlier out wide." 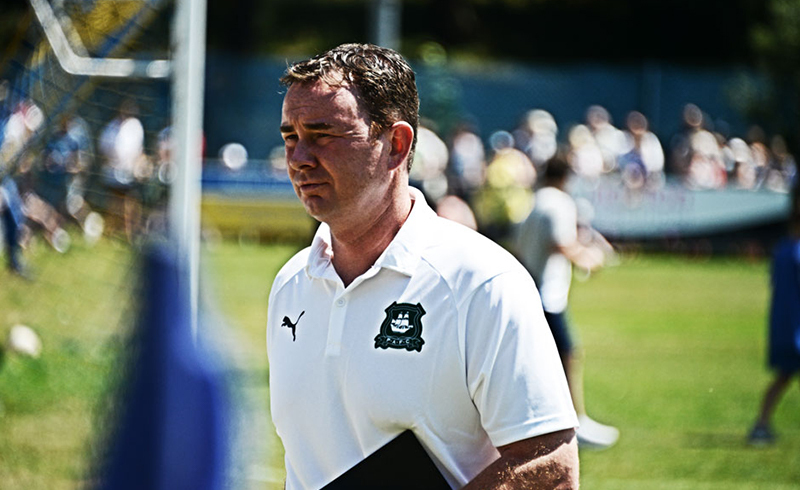 Ahead of a game that could help solidify their play-off spot, we spoke to Doncaster Rovers fan website Into The Empty Net for this edition of the Opposition View, Doncaster Rovers v Plymouth Argyle.